ACD Distribution Newsline: New from Plaid Hat Games! 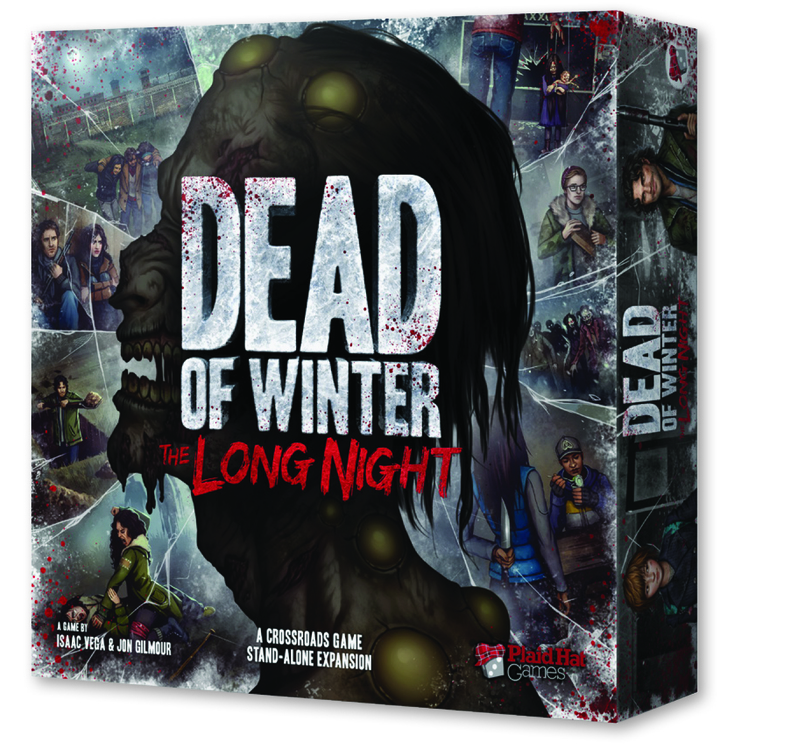 Dead of Winter: The Long Night! New from Plaid Hat Games! Dead of Winter: The Long Night! 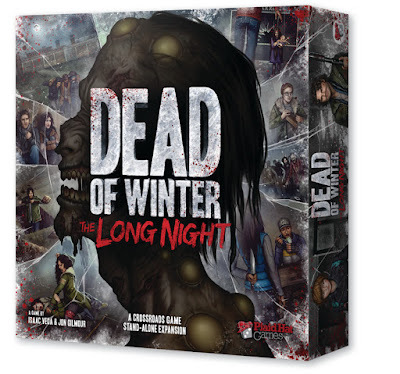 Dead of Winter: The Long Night is a stand-alone board game as well as an expansion for Dead of Winter. Players will be delighted to obtain more of everything that made Dead of Winter an epic struggle for power and survival. Additionally players will experience a new colony full of new survivors and some new gameplay elements, each of which is introduced to players through its own game scenario. Fight off bandits from another colony, build improvements to your colony, watch locations evolve as the results of Crossroads cards, and most intriguingly unravel the mysteries of the new Raxxon pharmaceutical location. It is full of powerful items, but also full of Raxxon’s twisted human experiments that show up in the game as disturbing new enemies. New from Z-Man Games! Pandemic: Reign of Cthulhu! New from Plaid Hat Games! SeaFall: A Legacy Game! New May products from Paizo Publishing! New from Games Workshop! Lost Patrol! New from Z-Man Games! Carcassonne: Star Wars! New from Cool Mini or Not! Krosmaster: Quest! New from Rio Grande Games! Dominion: Empires! New May products from Privateer Press! New Star Wars products from Fantasy Flight Games!